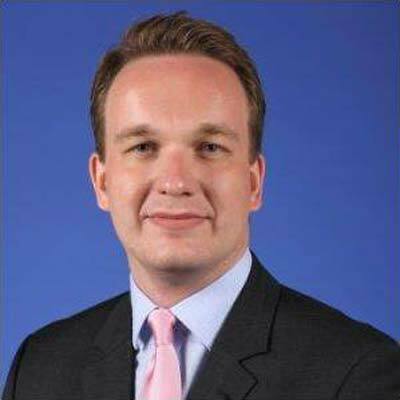 Christoph is a Director in KPMG’s Mobility 2030 practice. He has over 12 years experience in strategy, consulting, M&A support, research, product and platform development at firms including Frost & Sullivan, IHS, Globallnsight and BMW. As a leading automotive and particularly commercial vehicle industry and ground logistics expert, his areas of expertise and project work include driverless transportation/truck platooning, alternative powertrain technologies, platform and product strategy, additive manufacturing, connectivity and telematics, off-highway vehicles and intelligent mobility solutions and megatrends in both developed and emerging markets. In this capacity, Christoph also regularly speaks at global conferences and is frequently quoted by the business press. Focused on the Mobility 2030 ecosystem (esp. Commercial Vehicles) including the automotive, energy and technology angle. Proposition focus in growth and deals strategy.